CS Santosh is gearing up for Dakar 2016, and is determined to finish in a better position than the 2015 edition. The Bangalorean is the first Indian to participate in the Dakar Rally, which is considered as one of the toughest motorsports in the world. In 2015, CS Santosh finished in a very impressive 36th position overall, which clearly shows how determined he was. Santosh was astride on a KTM 450 Rally motorcycle for the 2015 season, but this time, there are a few changes. First, CS Santosh will be riding a Suzuki 450 Rally motorcycle, but will retain the same competition number as last year, which is 56. 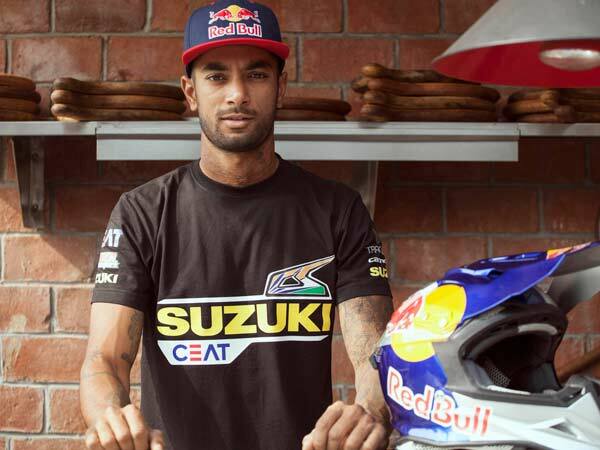 This year, Red Bull and Ceat Tyres will support CS Santosh conquer the dunes again. Last season, not many knew who CS Santosh was, but that didn't stop him from chasing his dream. He did it and was welcomed back home by not just family and friends, but every living soul who could possibly be at the airport. Another major change this year is the route. 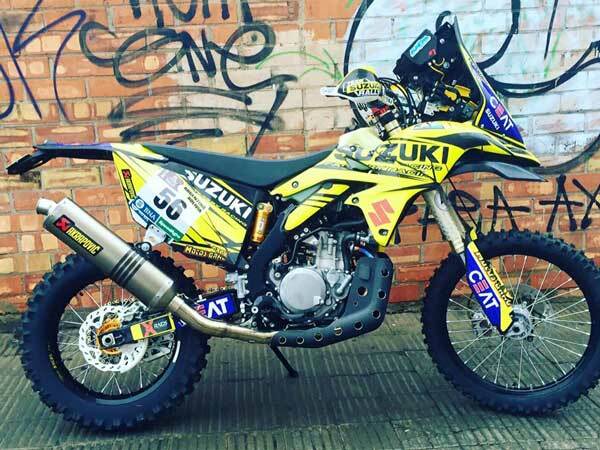 The Dakar 2016 will be held in Argentina and Bolivia, where the riders face a very competitive 9,000km race. A Total of 152 bikers will participate in the 2016 season, which will take place from January 3 to 16, 2016.